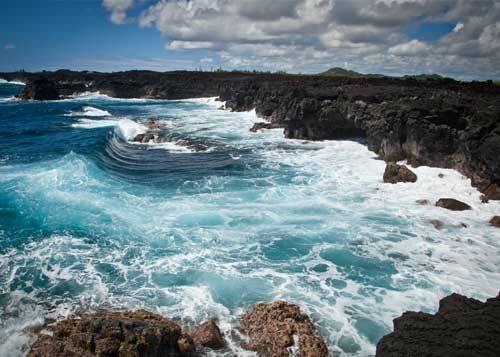 Islandjane EcoTours specializes in creating custom designed eco-adventures and explorations. We are an Adventure Concierge company, devoted to connecting individuals, couples, families and groups to personal and authentic experiences, including the Big Island of Hawaii and “jungle to jungle “eco-adventures in Colombia. 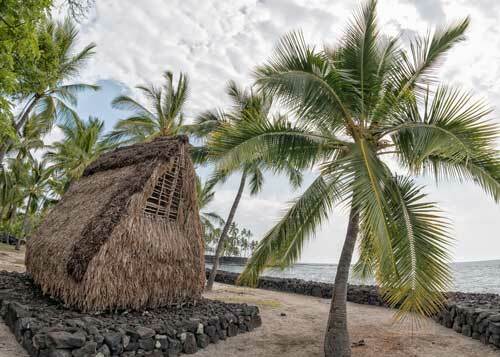 Our complimentary travel planning service will immerse you in the magic, mystery and magnitude of the youngest and most active Hawaiian Island-the Big Island of Hawaii or in the wilds of the Amazon. Contact us today, and let the planning begin! Islandjane was accessible and attentive to the diverse needs of our group traveling to multiple Islands. 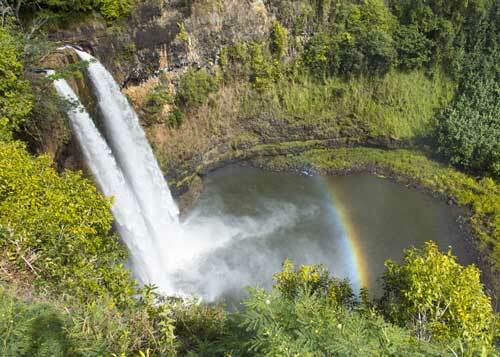 She built a total immersion experience for our German clients, traveling to the Big Island. I have been on many travels around the world and this one was most memorable for my family. Jane planned all details and we loved dolphins, whales, turtles, and so many activities. Working with Island Jane was perfect for our first trip to the Big Island. We felt like we had the inside scoop everywhere we went! IslandJane clients include: The Smithsonian Travel Program, Bill Nye The Science Guy, Boeing, Backroads, Go Magma, National Audubon, Wild Guanabana, National Geo Explorers. Copyright 2017 Island Jane Eco Tours - All Rights Reserved.